The Coalition of Aggrieved Customers of Menzgold has taken a swipe at the government over the latter’s statement on the troubled gold dealership company on Thursday. CMThe group says it never asked the government to pay them their locked up investments with Menzgold. The Minister for Information, Kojo Oppong Nkrumah in a statement issued on behalf of the government on the ensuing brouhaha said although the government shall employ the powers of the State to ensure the law takes its course, it will not use taxpayers’ monies to refund the aggrieved customers. But the coalition of aggrieved Menzgold customers has described the government’s posture as unfortunate, saying it does not address their concerns. 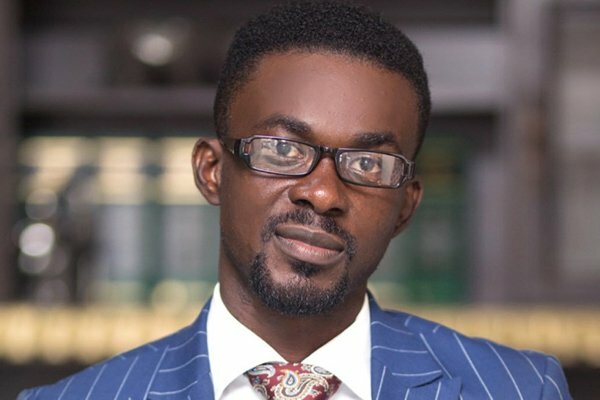 While denying that they wanted the government to take up the responsibility of paying them their locked up investment, the spokesperson of the group, Amankwah Baffuor said they expect the government to use its intelligence and all security tools to help locate and arrest the embattled owner of Menzgold, Nana Appiah Mensah. “The statement does not address our concern, it is very unfortunate. We’ve never said on any platform that the government should use tax payers’ money to bail us out. Issuing a warrant to get Nana Appiah Mensah and anyone involved arrested because they have the intelligence and all the tools to know where,” he said. The government has advised customers of the company to take legal action if they wish to push for the payment of their investment from the company. Meanwhile, an arrest warrant was issued earlier this week for Menzgold’s CEO, Nana Appiah Mensah who is believed to be outside the country. He is facing charges of defrauding by false pretense. Two other individuals associated with the company, Benedicta Appiah and Rose Tetteh, are also to be arrested by the police. According to the SEC, Menzgold had been dealing in the purchase and deposit of gold collectibles from the public and issuing contracts with guaranteed returns with clients, without a valid license from the Commission. In 2018, over two hundred customers of Menzgold besieged the premises of the company’s head office at Dzorwulu to demand payment of their locked up investments. On December 19, some 100 retired and active Police Officers at the Kasoa Divisional Police Command in the Central Region also filed a writ at the Accra High Court against the company.